Posted in Editorial, Financial	| Tagged Ben Bernanke, Fed, Federal Reserve, Paul Rosenberg	| Comments Off on Why Are Your Children Buying Houses for Ben Bernanke? 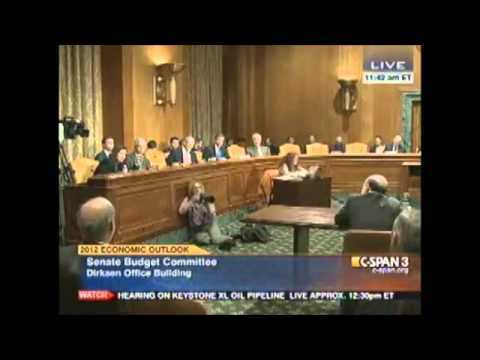 Rick Santelli to Bernanke: Whatever you’re doing; It isn’t working! Posted in Editorial, Financial	| Tagged Ben Bernanke, Rick Santelli	| Comments Off on Rick Santelli to Bernanke: Whatever you’re doing; It isn’t working! 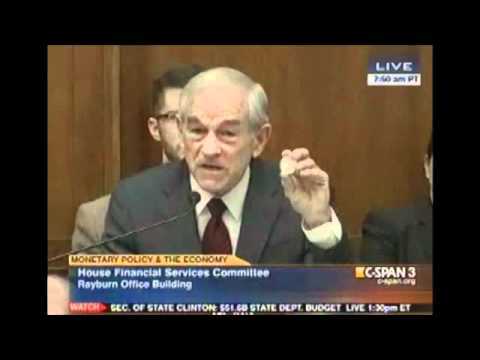 Posted in Editorial, Elections, Financial	| Tagged Ben Bernanke, Continuing Resolution, Federal Reserve, NC Renegade, Quantitative Easing 3	| Comments Off on What Are We Working For? 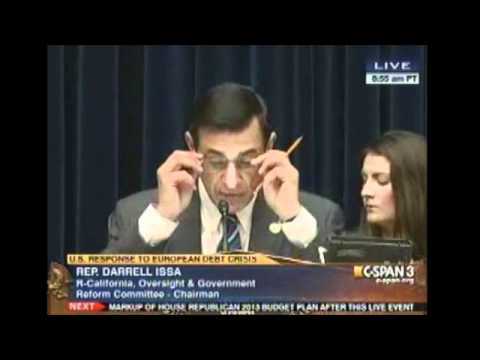 Darrell Issa to Ben Bernanke: What Is Our Debt? 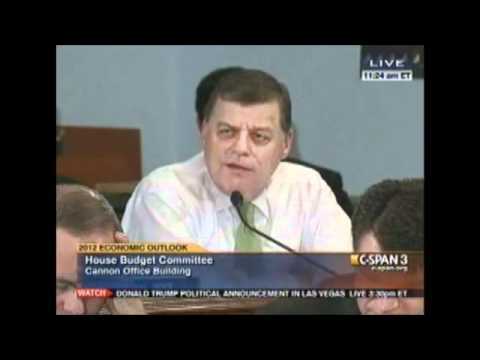 Posted in Editorial, Financial	| Tagged Ben Bernanke, Darrell Issa, Economic Collapse, Federal Reserve, House Oversight and Government Reform Committee, NC Renegade, Tim Geithner	| Comments Off on Darrell Issa to Ben Bernanke: What Is Our Debt? 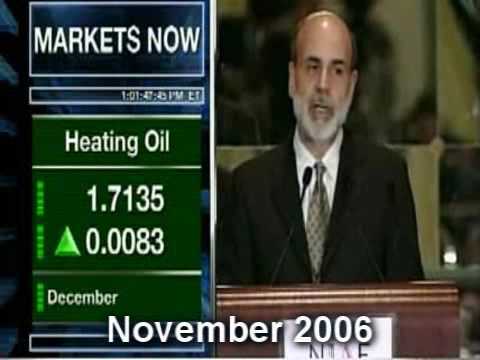 Ben Bernanke: Who’s Lying Now? 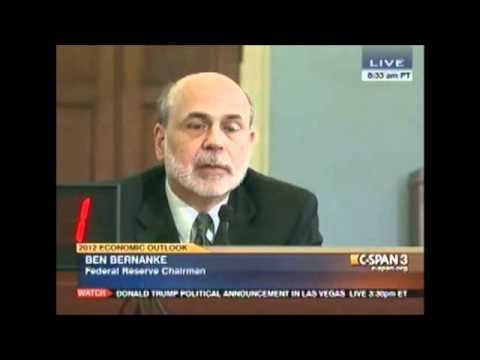 Posted in Editorial, Financial	| Tagged Ben Bernanke, Congressional Hearings, ECB, Federal Reserve, IMF, NC Renegade, Tom Price	| Comments Off on Ben Bernanke: Who’s Lying Now?